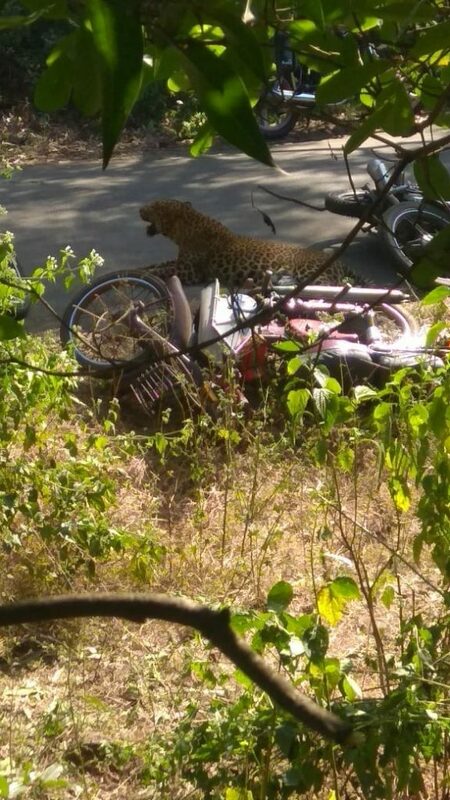 Reportedly, a person was brutally killed as Cheetah prowled and attack him in Sreesailam Forest. 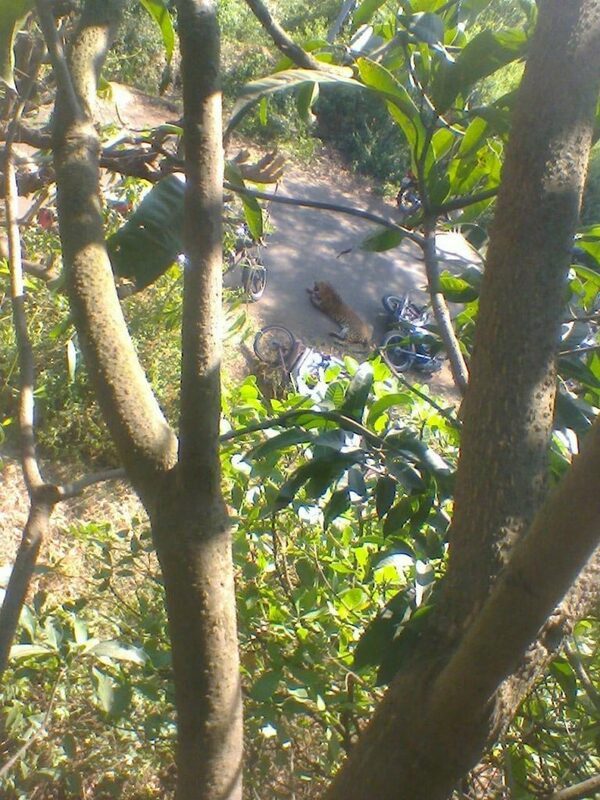 The man was riding on his bike when the incident occured. 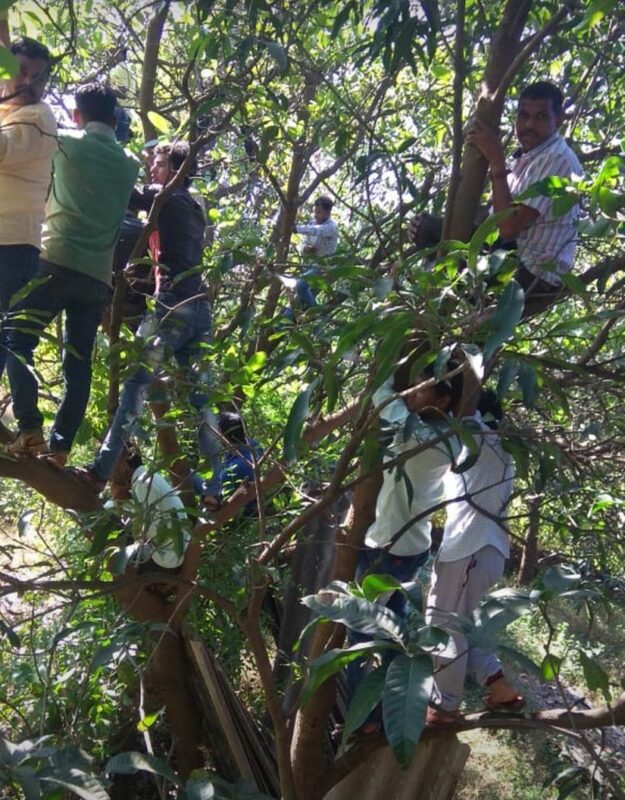 Onlookers and forest officers tried to save him but in vein. 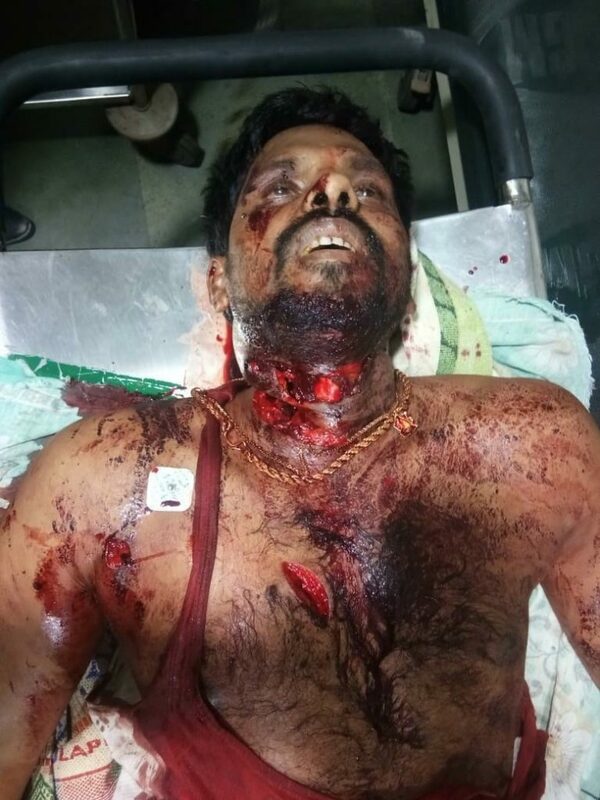 The man was badly injured on his neck and upper part of the body and died on spot due to immense bleeding.